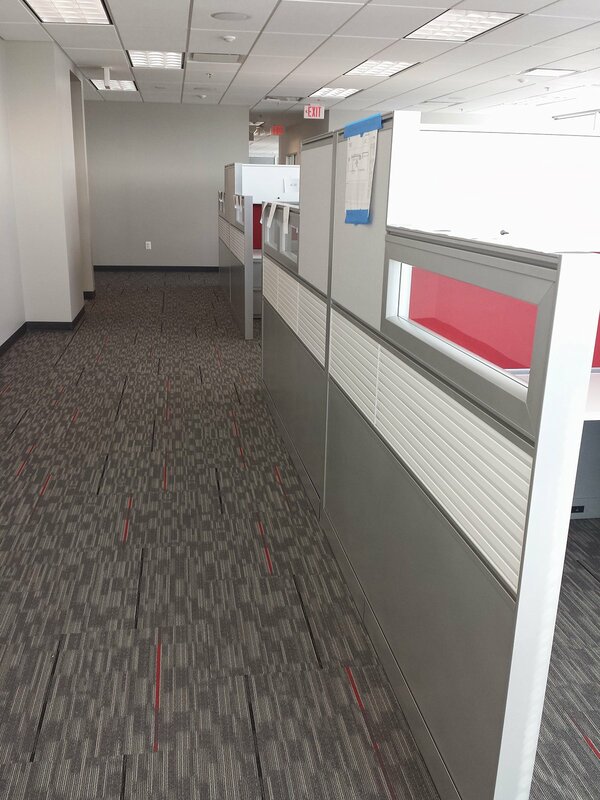 For our most recent project with Five Guys Corporate offices, our goals were to provide the most durable commercial flooring options for high-traffic areas. 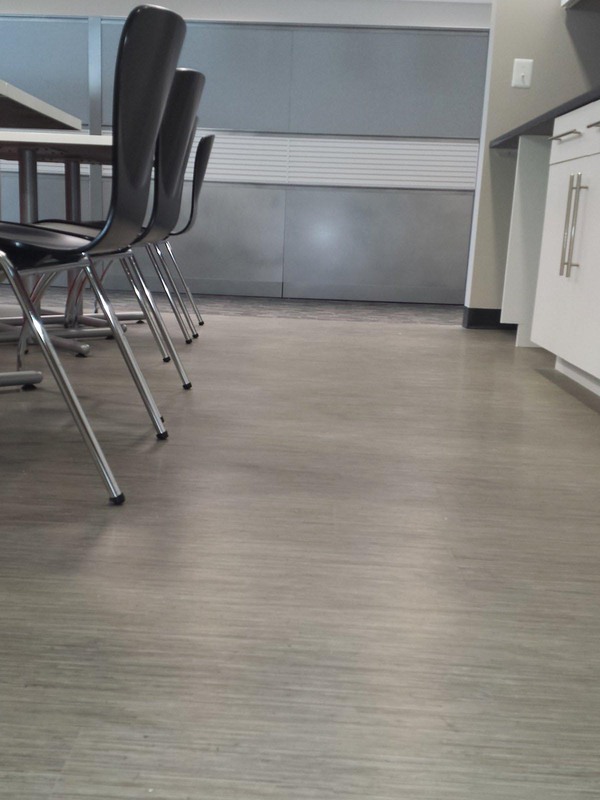 Eagle Mat worked with their team to install the Patcraft Vivid Modular Color Night Sky and Laminate Patcraft Click Refresh flooring. The Patcraft Vivid Modular flooring is designed and manufactured to create carpet styles with a visual color variation. 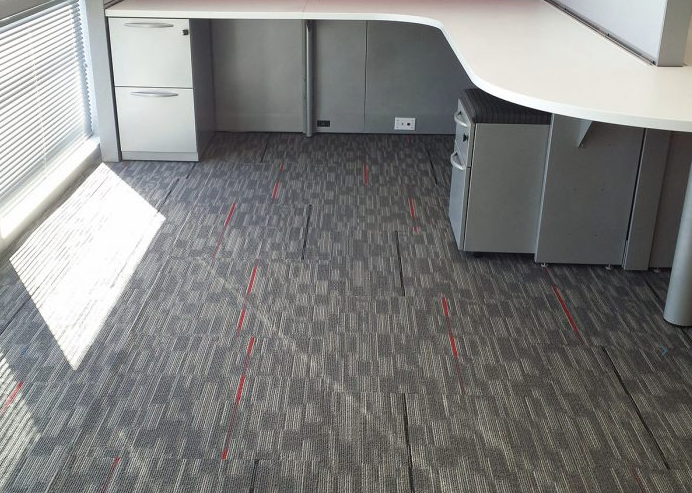 The Patcraft carpeting options are made to last, has styling that exceeds the ‘average’ within the industry. The laminate flooring was a good option for their common area because it is easy to clean and unlike wood, which can dent, laminate flooring is almost impervious to dents and scratches. 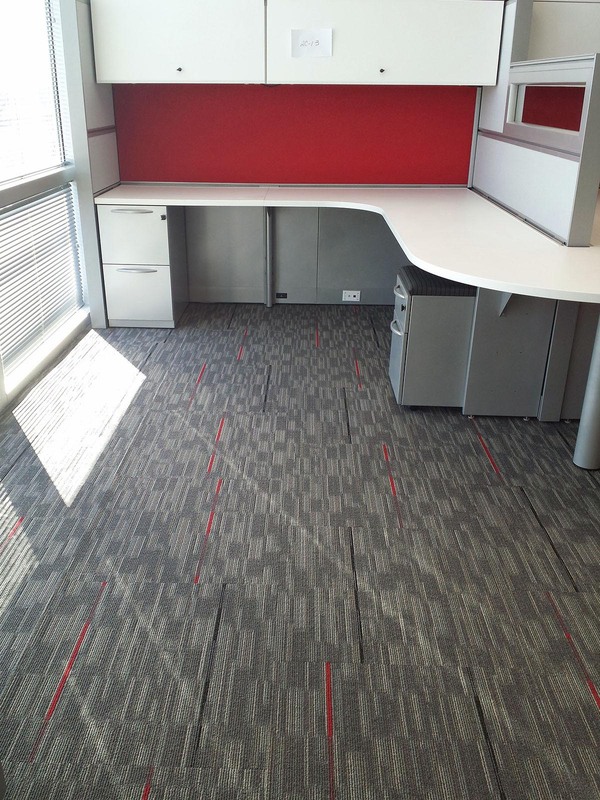 This successful installation provided the Five Guys corporate offices with a flooring solution that is durable and easy to maintain.